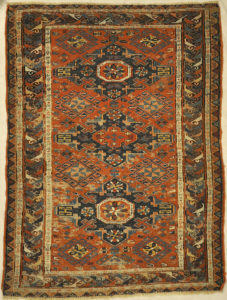 Antique Soumak rug, also spelled Sumak. This construction technique produces a flat-weave rug that is thick, strong and exceptionally durable. 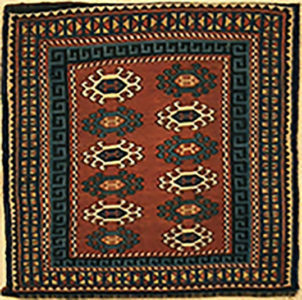 Antique Soumak rugs are generally very finely woven and feature richly detailed motifs. Traditionally, these spectacular flat-weave carpets become decorated with ancient symbols, tiny birds and geometric animals. 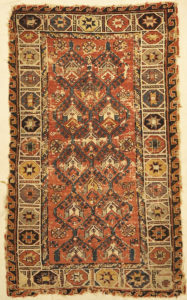 Antique Soumak rug (also spelled Sumak). This construction technique produces a flat-weave rug that is thick, strong and exceptionally durable. 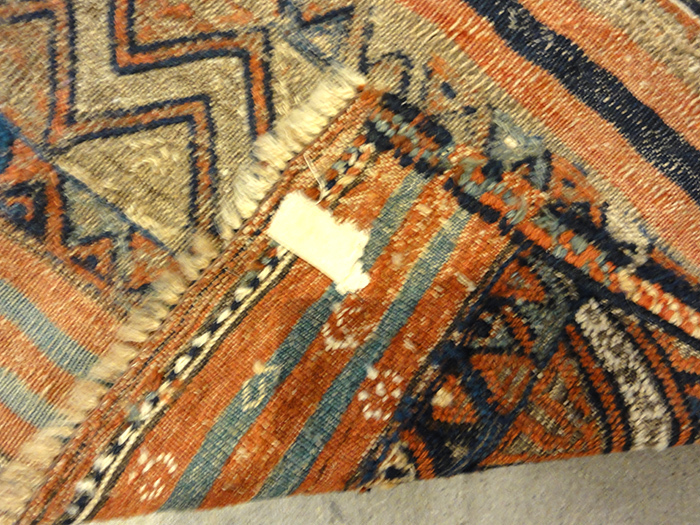 Antique Soumak rugs are generally very finely woven and feature richly detailed motifs. Traditionally, these spectacular flat-weave carpets become decorated with ancient symbols, tiny birds and geometric animals. 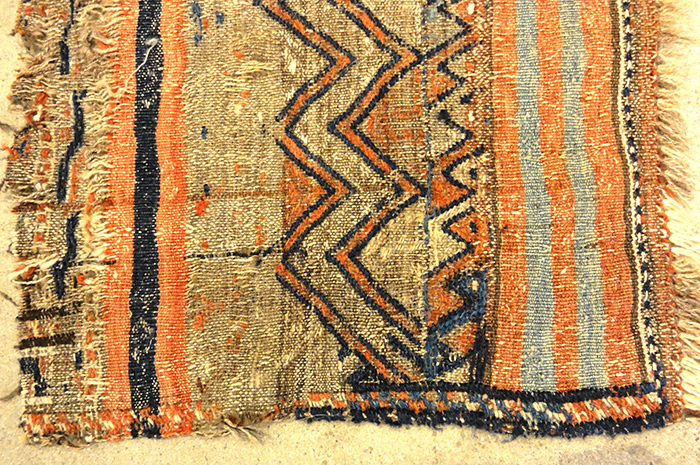 This Rare Antique Caucasian Kuba Soumak Saddle Bag was made for horses, donkeys and camels. 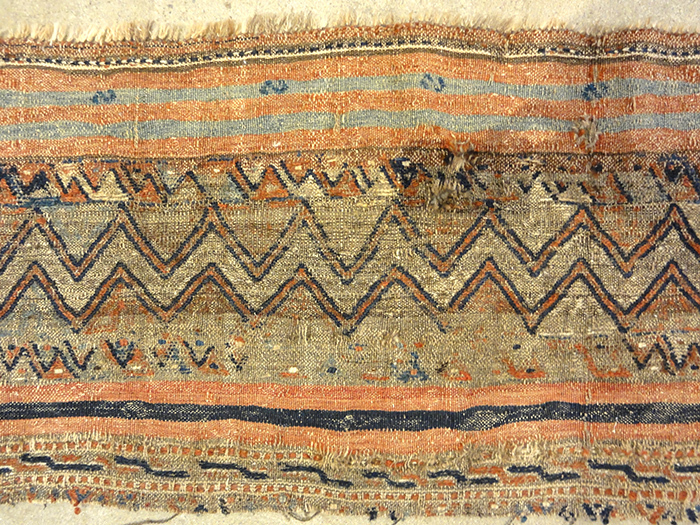 The Soumak construction technique produces a flat-weave rug that is thick, strong and exceptionally durable. 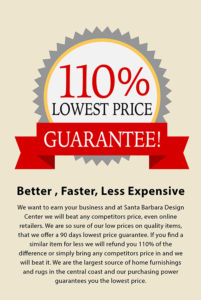 Antique Soumak rugs are generally very finely woven and feature richly detailed motifs.